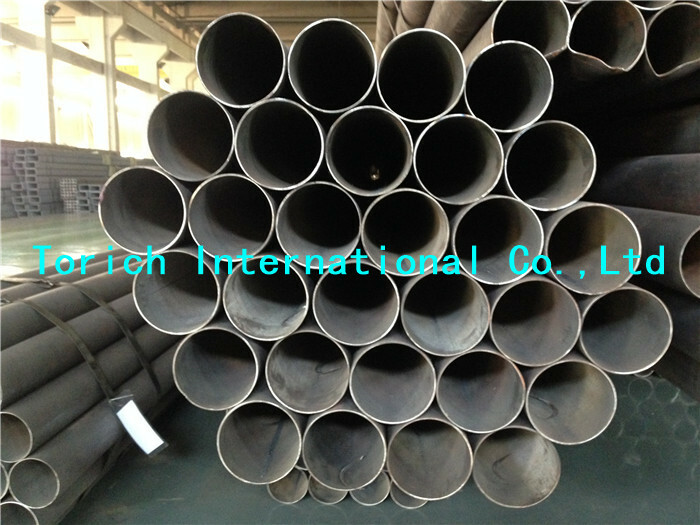 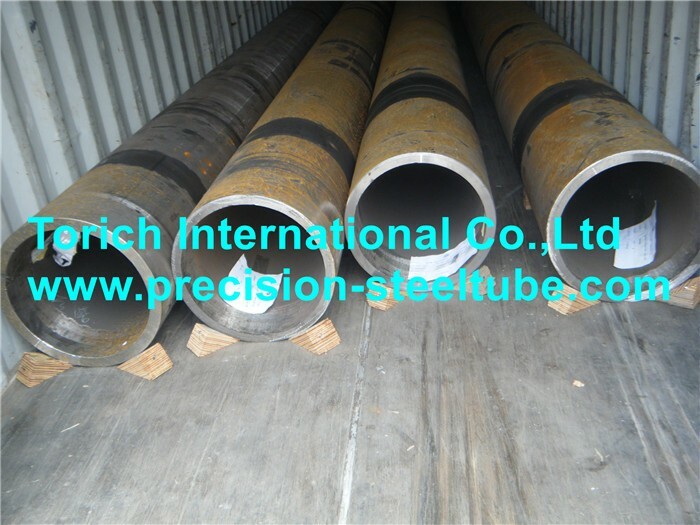 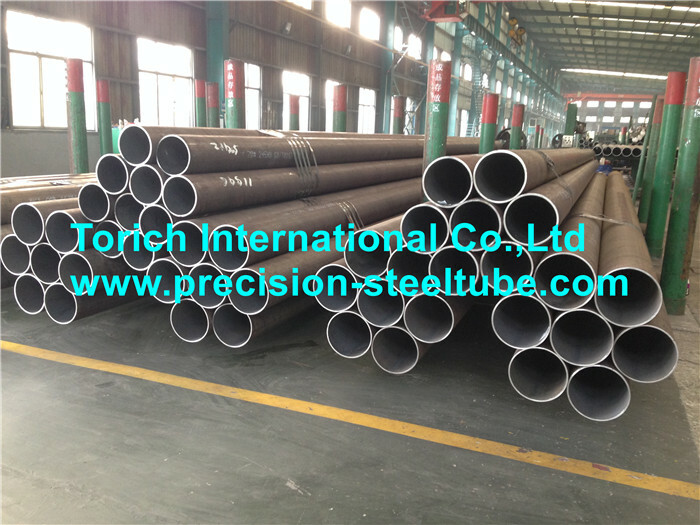 包装: Structural Seel Tubes are packed in wooden boxes or hexagonal bundles in seaworthy packing. 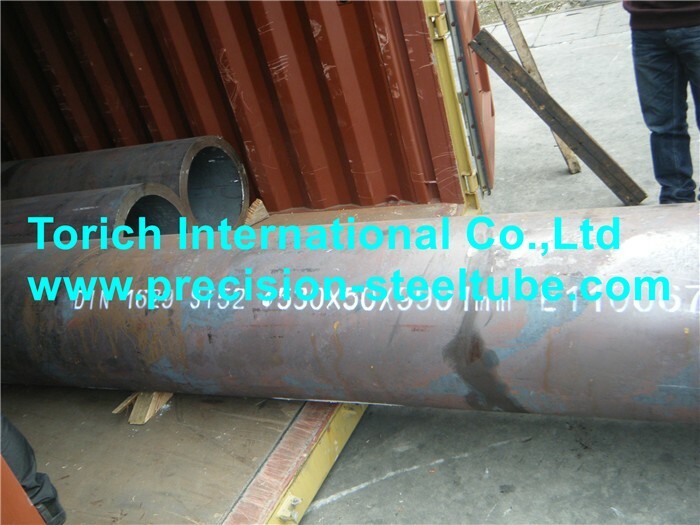 Structural hollow sections are manufactured by seamless or by welding. 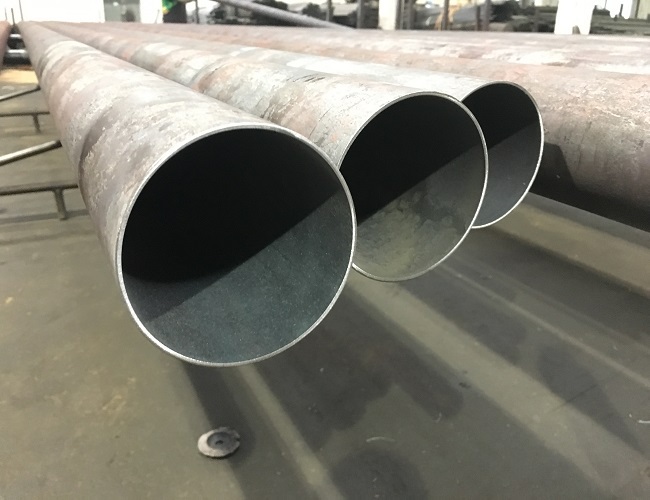 Welded sections manufactured by continuous process. 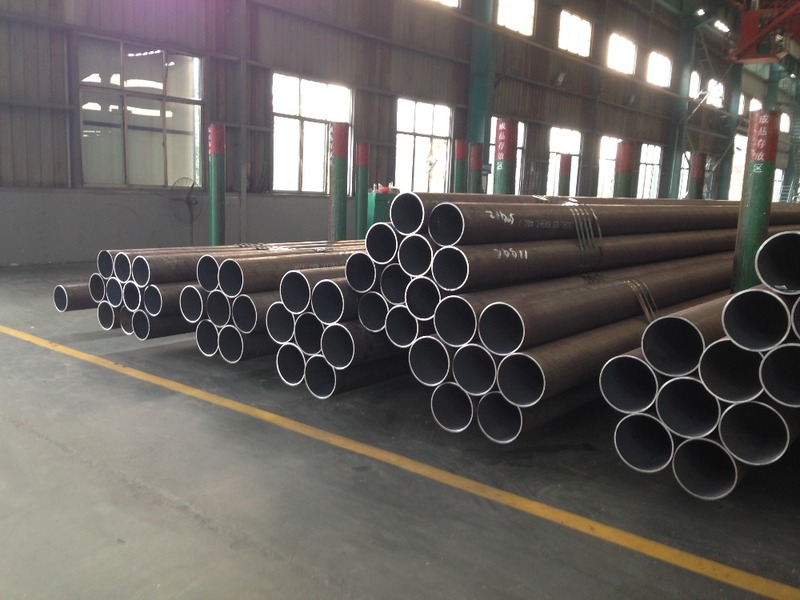 Electric welded hollow sections are supplied without trimming the internal weld bead. 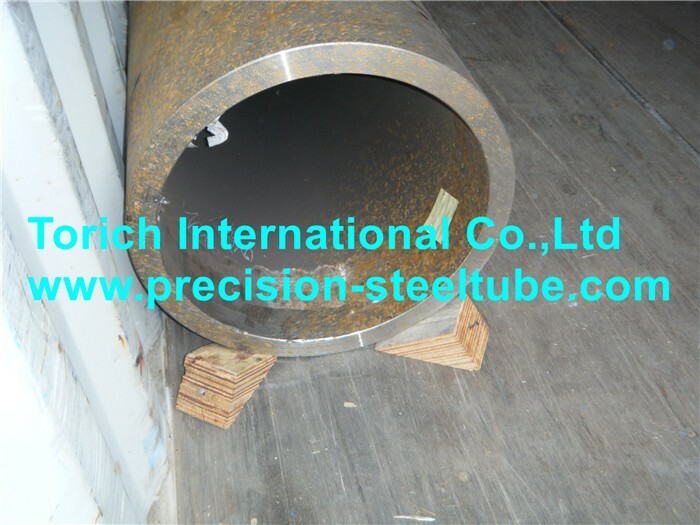 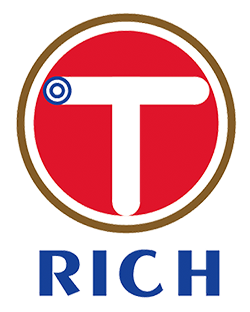 The hollow sections have a smooth surface corresponding to the manufacturing method used; bumps, cavities or shallow longitudinal grooves resulting from the manufacturing process are permissible, provided the thickness is within tolerance.